Ideal for travel to America, this TSA accepted Luggage Lock allows US security personnel to examine baggage without damage. 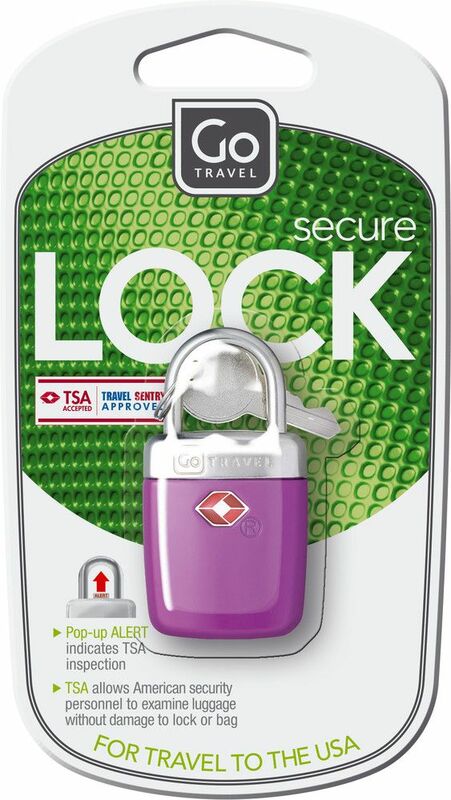 The integrated pop-up alert indicator will display if your bag has undergone a TSA inspection. 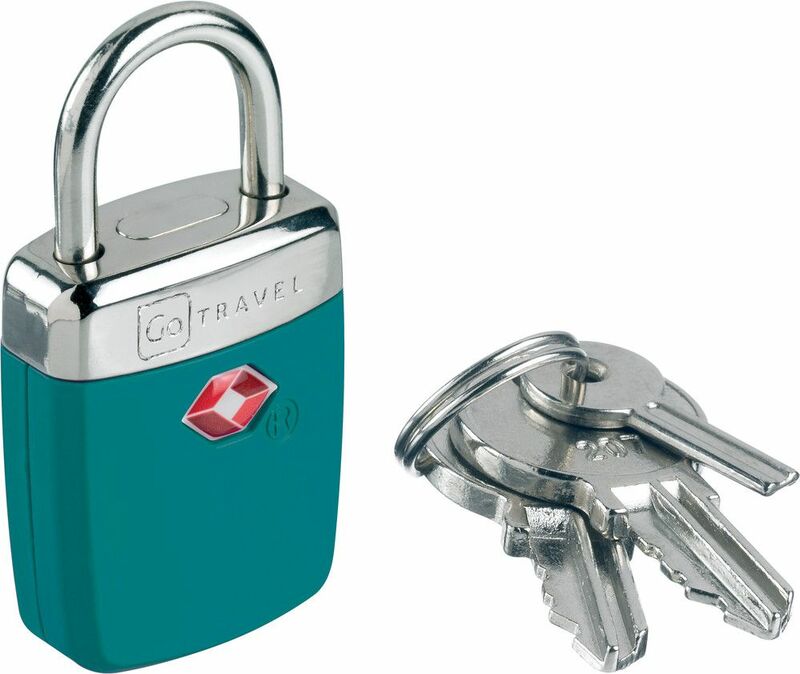 Easy to reset using the supplied 'alert key', this suitcase lock is solid, safe and easy to attach to most zipped luggage.